Buying new games used to be a real chore. If the latest instalment of your favourite series came out and you just had to have it on release day, you had two options. One was to head down to your local high street and queue in the rain at midnight to pick up a copy, only to get home and discover the installation process and day one patch would take 12 hours, or something similarly ridiculous. The other alternative was to pre-order a copy online. If you were lucky, it might arrive a day or two early. If you were unlucky, it wouldn’t come at all and you’d end up trudging down to a local vendor to buy a copy anyway. Then, a week later, your pre-ordered copy would turn up and you’d have to go through the rigmarole of returning it (if you think that sounds too specific to be a mere example, you’d be right - congratulations, you now know the saga of how I ended up buying Gran Turismo 6). These days, however, you can pre-order and pre-install a new game digitally. Then, when it gets released, you can play it on your system of choice instantly. Even outside of pre-orders it’s far easier to buy a game digitally, which is why digital sales have rocketed in comparison to physical sales in recent years. 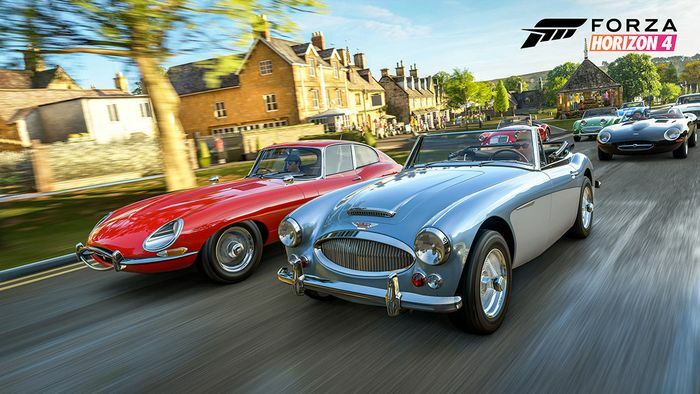 All of which makes it all the more amazing that Forza Horizon 4 has sold more physical copies in the UK in its first week that Forza Horizon 3 did. It shot straight in at number 3 on the UK physical game charts, behind only Fifa 19 and Assassins Creed Odyssey. That’s impressive, given that Forza is an Xbox-exclusive. 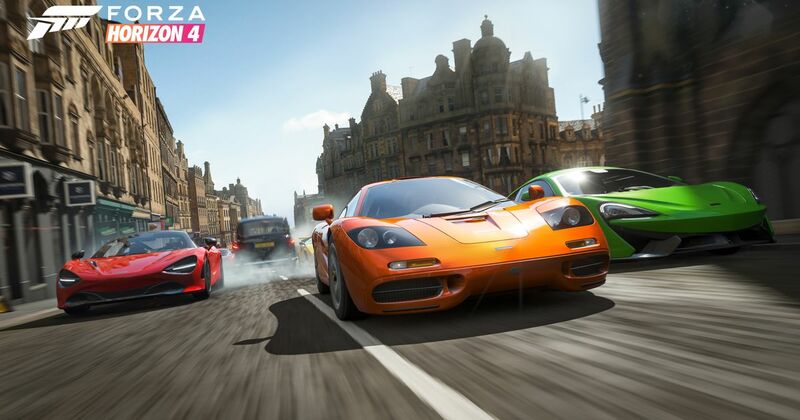 As well as being a better initial seller than FH3, we also think it’s a better all-around game. If you’re still sitting on the fence, why not go and check out our review?